PhotoDay......Jim Scolman: Mexican Rodeo Bull. Tequila Time, a Mexican Rodeo Bull. 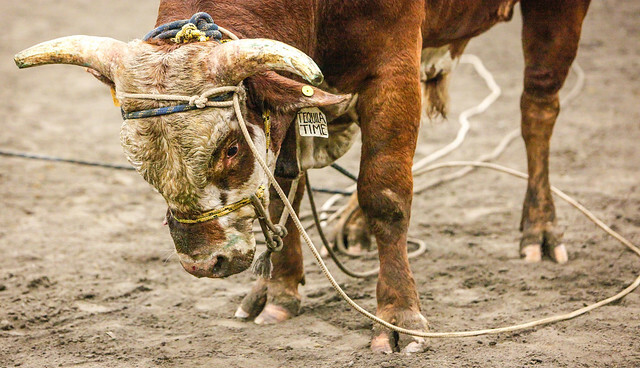 The Mexican Rodeo, Monroe, Washington, November 2013.